Double flap and turnlock closure. One exterior back open pocket. Chain and leather-woven shoulder strap. Medium size : W26 X H16 X D7 CM. Large size : W30 X H18 X D9 CM. The Rosaire « Morgane » is a designer inspired bag made of genuine lambskin leather and available for all our customers at very low prices. 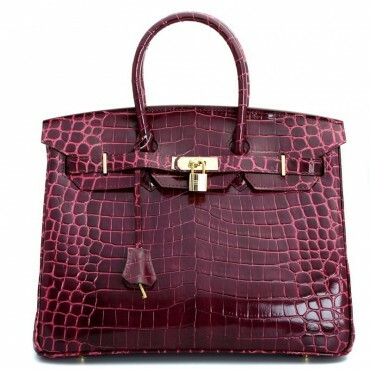 Every woman can benefit from adding this chic bag to her closet. 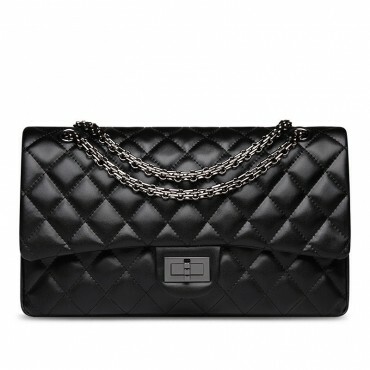 The lambskin leather is buttery soft to the touch and the black color quilted pattern give it a feeling of luxury. 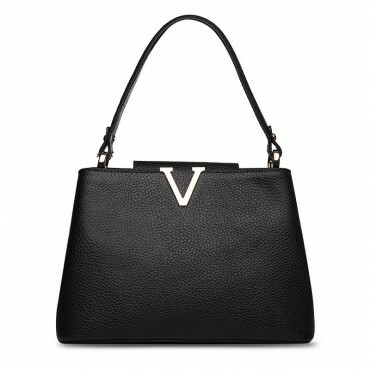 The gold-tone chain, leather strap and turnlock closure add a pop of elegant contrast to the bag. It is even available in two sizes to suit your personal style and needs. 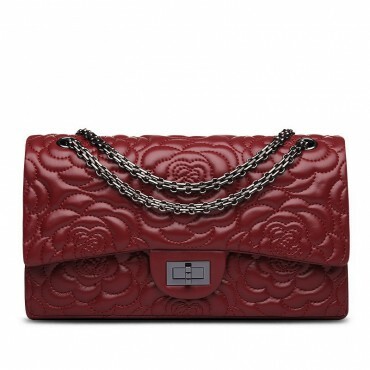 You can dress this bag up for a party or down for everyday wear. No matter where you go, its classic shape and luxe details are sure to turn heads. You will be wearing this timeless piece for years to come. 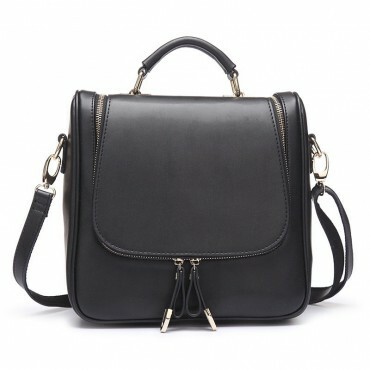 I receive this bag today, all perfect and I love this bag and the leather is awesome. 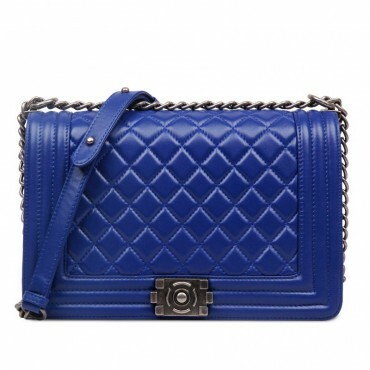 Recommend this product to others who love the quilted chain bag. I ordered this bag 10 days ago and it was delivered today. 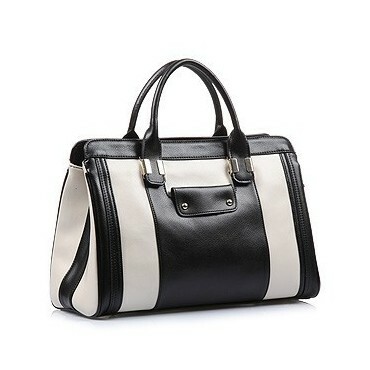 The bag is very beautiful like in the pictures, the leather smell .... leather. Thanks.